The Bullmastiff is a great reliable companion, and alert best guard dogs. and with a good-natured temperament. The Bulldogs were crossed with the Old English Mastiff and Bulldog in the England country. In the late 1800s, they were used to protect England's large estates from poachers. These breed was also known as the Gamekeeper's Night Dog. It has been prized as a hunting guard. Today's they is a reliable great companion and guard dogs. The Bullmastiff is very powerfully built, giving the impression of great strength. With a distinct black mask around the muzzle. The coat is short and smooth and level between the withers and the loin. They having a great weather protection coat. The coat colors comes with red, fawn, or brindle, with a black mask. As they is a alert guard dog and they remain wary of strangers. Early socialization training is important, will help to establish a good relationship with the human. 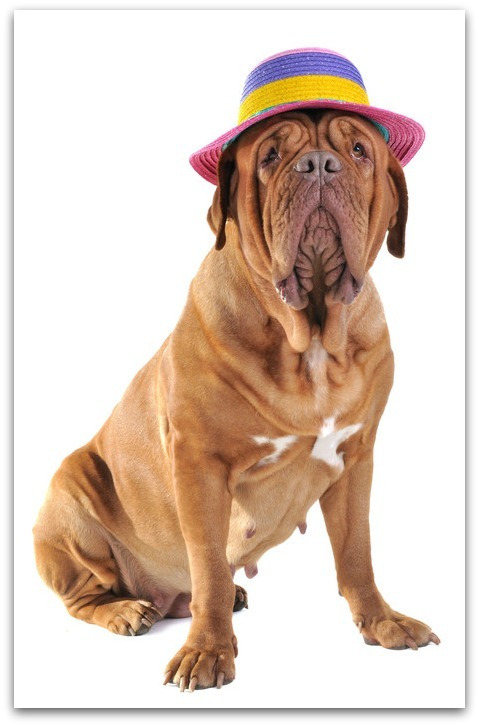 Bullmastiff is a stubborn dog, it may make the training become challenging. Should handled firmly with lot of patience, it can do well in obedience training and does well as a good guard dog. Grooming the short and slightly rough coat is easy. Should groomed with a soft bristle brush or curry comb couple of times per week to remove any dead or loose hair. Bullmastiff does not require much maintenance when it comes to grooming. There is very little shedding with this breed. Check and clean the feet and mouth regularly. Bullmastiff is an excellent calm companion as they are so loyal and protective guard dog, he can be your true best friend. They can be good with children when raised with them. They are quiet dogs, but will bark loudly. Being shy around strangers, so it is important to socialize them early in life. They are active but do not require excessive exercise. This dog breeds is fairly good-natured, sweet, loveable, sensitive, intelligent, and eager to please.